Breakout Small Teams will be on Wednesday, April 22nd at Panorama Ridge Secondary. - Advanced break battle prelims will take place at this event! Top 2 will battle for 1st at Breakout Large Teams on Saturday, April 25th. The cost is $10 per dancer, per dance. 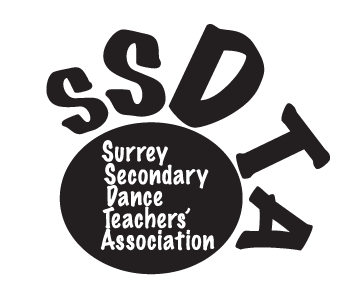 Please make cheques out to "Panorama Ridge Secondary"
Tickets will be handed out to each school in the next few weeks.